Writing is an art. If you want to do well, you have to learn the craft. The saying goes, “practice makes perfect.” But it is equally important to study the craft of writing. Writing alone isn’t enough to improve. You have to study the art of writing and practice writing well. 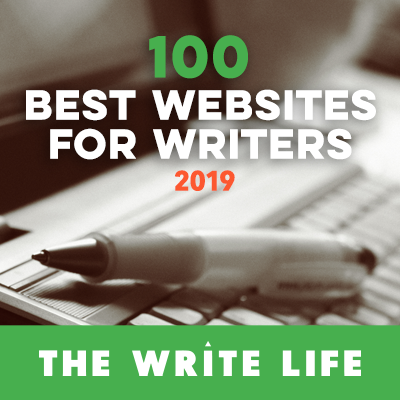 In this post, I want to share some of my favorite books on the craft of writing as well as a couple of other books that I think are essential for every author. This book has quickly become one of my favorites. I love the exercises it includes as well as the vast information it contains on crafting sentences that convey meaning in wondrous ways. Brooks Landon is an English professor at the University of Iowa and has been teaching the information in this book to his students for 30 years. However, the content isn’t anything close to what I learned in my college English class. This book teaches authors the basics of forming good sentences. The focus is on long sentences, but after reading it, you’ll have a better idea of how sentences flow in general. I highly recommend this book to every author! To be honest, most books that talk about grammar, punctuation, etc. I find rather dull. This one by Roy Peter Clark isn’t just your average writing rule book though. Those are the four sections of the book (in my words). Each section has ten or more chapters under its belt and each of those is followed by 4 to 5 writing or research exercises to help you test out what the chapter covered in your writing or look for it in the writing of others. This book is great for truly grasping the craft of writing. It takes the art of writing and brings it from a stuffy classroom to a real-life application. One of my favorite lines of this book was, “Feel free to disagree.” The author knows that everyone has a different writing style and wrote the book with that in mind. You don’t have to agree with him on everything, but he presents his knowledge in a way that allows you learn without feeling stuffy. Pick up this book if you want some great tools for writing. After all, in Clarks words, “[Writers] need tools, not rules. I think Ms. Johnston summed up this book on her own quite well in the introduction. She wrote, “This book doesn’t say the same old things in the same old ways… This book uses powerful writing to talk about powerful writing.” Ms. Johnston doesn’t just tell you the rules of writing, she tells you how to make your writing powerful. Each chapter gives you clear examples of powerful writing and tips for improving your own. If you want your writing to pack a punch, this book is for you. It will take your words from mediocre to outstanding. From storytelling, to e-mails, to essays this book covers it all. It really is a big book of writing. The number of pages you can read in the Amazon preview is longer than some of the other books on this list in their entirety. In each section he illustrates how to make that specific type of writing great. He gives assignments to help you improve your writing and asks questions that make you ponder. This book covers writing. It’s not the parts of speech or grammar rules, but the actual crafting of writing worth reading. 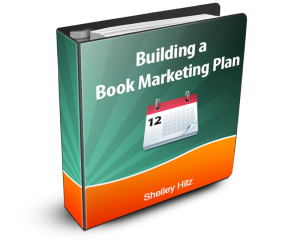 It includes 100 case studies and hints for writing in every genre. I’ve already listed 3 great books on writing – why one more? Each of these books is unique and will help you improve your craft. This one does an exceptional job of teaching the art of writing, and then helping you apply it in different styles of writing. None of us just write one thing. We write books, e-mails, proposals, marketing copy, etc. This book will help you improve your writing in every aspect. This book doesn’t focus on craft as much as it focuses on creativity. It’s a great book to help you exercise your writing muscles. I normally find writing prompts dull and a waste of time, but Laura Deutsch really brought them to life and came up with prompts worth writing about. Her prompts make you think and encourage you to craft stories. This book will help you recognize sensory prompts in your own life and ignite your creativity. It will also show you how you can use your repurpose your writing exercises by polishing and publishing them in various places both on and off line. This little book is geared more towards fiction authors, but at 99 cents, I think every author should pick it up–and I say that as a non-fiction author. Note: This book does have multiple typos and other editing errors, but the content is still worth reading. Rachel Aaron went from writing 2,000 words per 4 hour writing session, to 10,000. 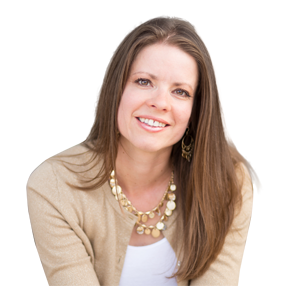 In this short eBook, she tells her story, the changes she made, and shares tips for boosting your output. 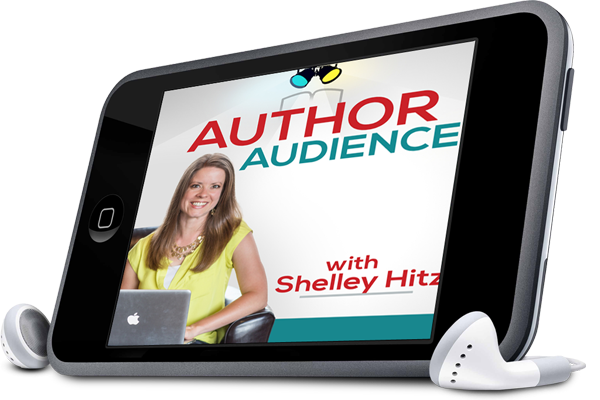 She shares how she went from writing as a hobby to becoming a serious, full-time author. If you have a desire to get serious about your writing and produce more quality content, this book is a great starting point. To be fair, there are dozens of books with similar titles, but Rachel Aaron’s is one of the few that I’ve actually read. Rachel is also a successful author with credibility behind her words. Her methods have worked, and they can work for you too–if you want them to. Are you a fiction author? 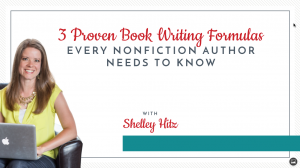 You can find Shelley’s list of 6 Essential Books for Fiction Authors here. Or, if you write non-fiction, you can find my list of 6 Great Books for Non-Fiction Authors here. I am a big fan of Story Physics and Story Engineering by Larry Brooks. Thanks for the recommendation, Kevin. Are those specifically for fiction authors? Yes, Brooks’ books are for fiction authors. He’s particularly helpful when it comes to learning story structure!